We had the most amazing time at our 2017 summer school, so we are extra excited to announce that we will be running another week-long Singing Summer Club at Birmingham Rockschool this year! 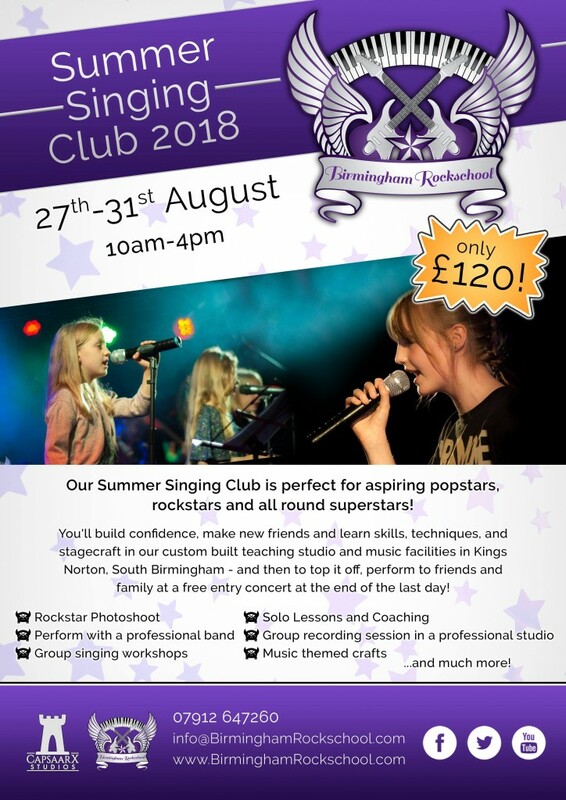 Our Summer Singing Club is perfect for aspiring popstars, rockstars and all round superstars! 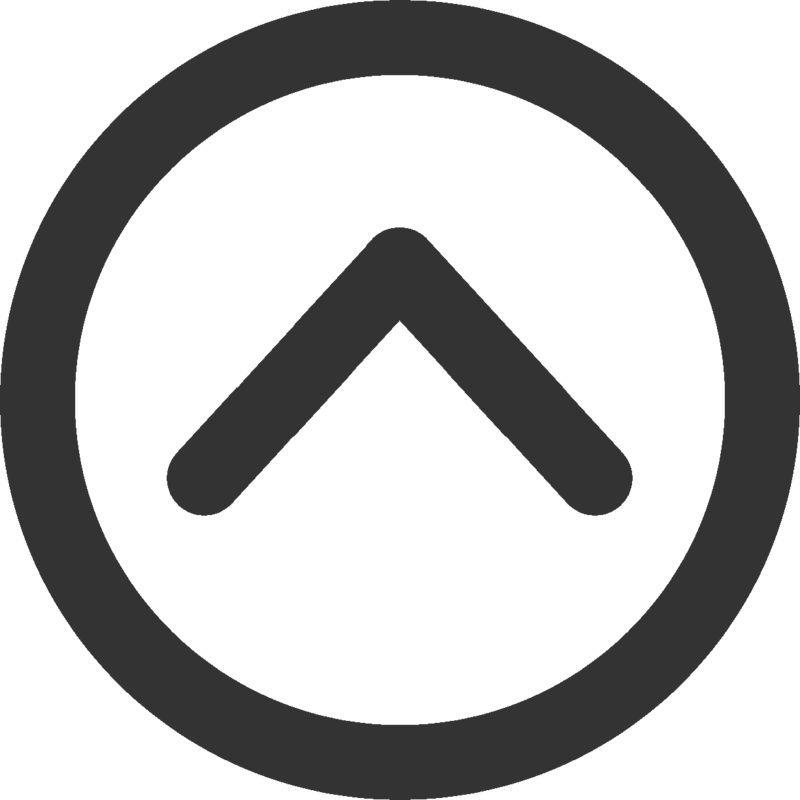 With singing workshops, group and 1:1 lessons and coaching, and a whole host of fun, music-related activities all leading up to a session in a professional recording studio and a live performance for friends and family! Build confidence, make new friends and learn skills, techniques and stagecraft in our custom built teaching studio and music facilities in Kings Norton, South Birmingham. 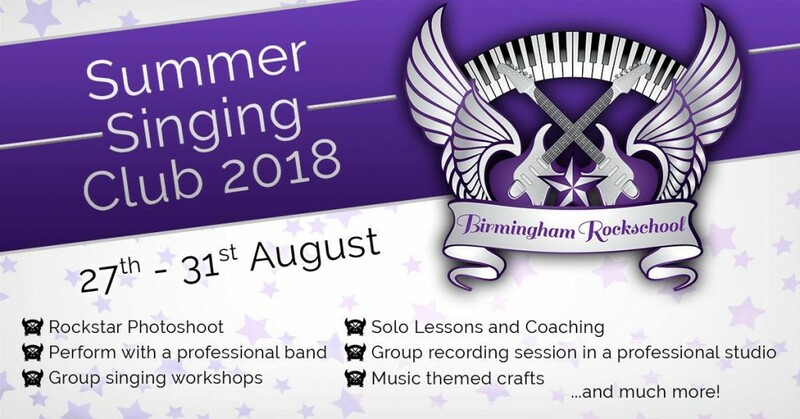 Our summer school will take place at Birmingham Rockschool from Monday 27th August to Friday 31st August, running from 10am-4pm every day, with a final performance for friends and family on the evening of the last day. Places are limited and we reached full capacity last year, so if you are interested please do get in touch to reserve your place ASAP! Group recording session in a professional studio and receive a copy of the CD to keep! Music-themed crafts including making t-shirts for the performance! Our fun and friendly tutors and staff all hold DBS checks and have lots of experience working with vocalists of all ages and abilities – so you know your child is in safe hands! There are no auditions or experience necessary, we’re welcoming everyone who loves singing to come and take part! The whole week is only £120, which can be paid in installments, discounted to £100 for subsequent siblings and Birmingham Rockschool students This price includes two guaranteed tickets for the performance (with a possibility for further tickets closer to the date) and a personalized CD + Rockschool goodie bag for every participant. To secure your place, please fill in the form here – https://goo.gl/forms/hxLVVIJm7SPB1xLK2 or contact us at Info@Birminghamrockschool.com or call us on 07912 647260.